Looking to save on organic cheese?? 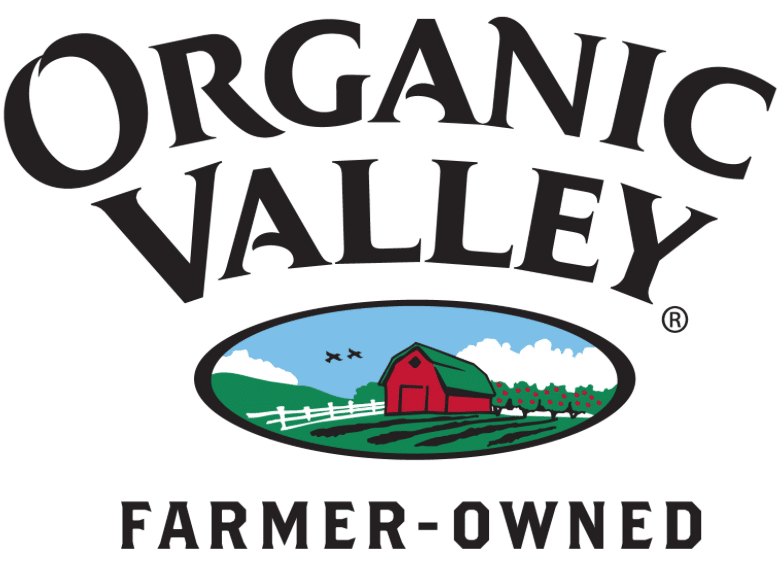 Here’s a new $1.50 off any Organic Valley snack cheese sticks, 6 oz. coupon!